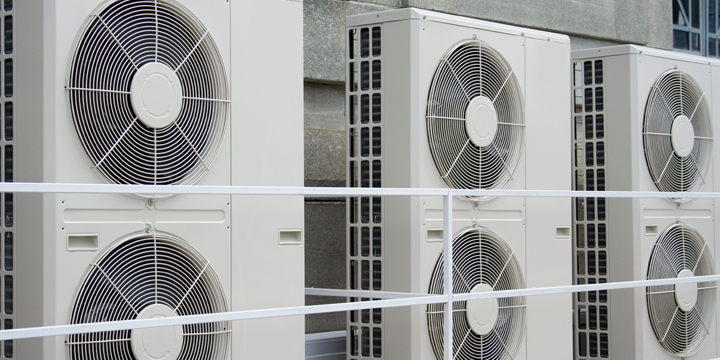 We have a specialist dept dealing with air conditioning and heat pump design and installation. From a single split system, through to a full 30 unit VRV multi system, our design engineers can help you select the best equipment to suit your requirements. 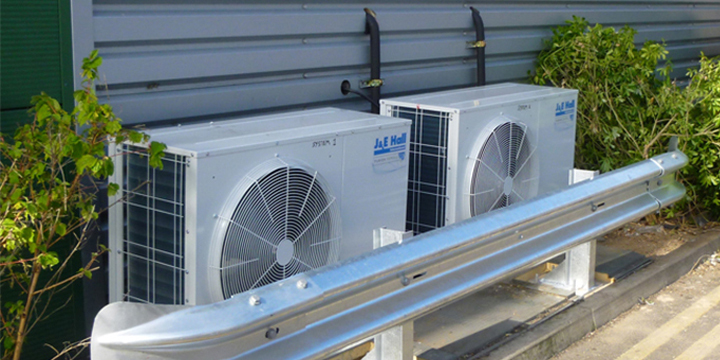 We are not tied in to any manufacturer so can select equipment based on what best suits the requirements, brands such as Daikin, Mitsubishi, Fujitsu and Toshiba. Coldnet are fully registered with Refcom, and are all engineers are fully qualified in the use of F Gas refrigerants. Some of the environments we carry out installation include.